Our family owned and operated storage facility has been a staple of our community for more than 20 years, and when you visit our facility, you’ll see why we’ve remained a top choice for the storage needs of Beaverton and the surrounding communities. You’ll always receive the personalized attention that you deserve when you store with us, and we have a broad range of unit sizes and features to accommodate your needs. Whether you need to store the contents of a closet or your entire home, we’re sure to have a solution perfectly suited to your needs! Come visit us or contact us today and we’ll get you set up with the perfect storage unit or parking space for you! I have stored with Sunset Mini Storage for over 10 years. They are my extra garage. The staff, especially June Gaxiola and Mike have always been helpful to me with my changing needs as my family grew and changed. I highly recommend Sunset Mini Storage when you need additional storage space. Shea at the front office is always nice and answers my questions, and has coffee for me. Front office Shea Shea is always on point, very fast, answer all my questions. Yes I will. Shea's serve and customer handling is excellent. Why choose Sunset Mini Storage to fit your Beaverton storage needs? 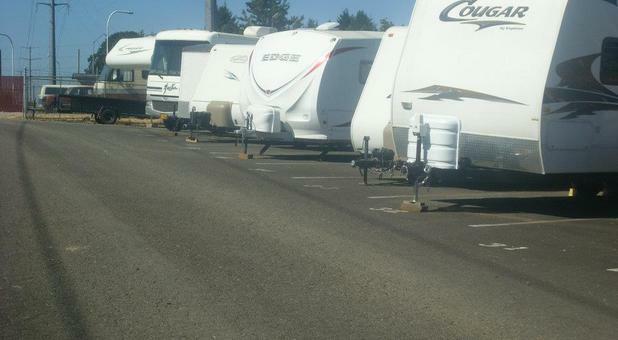 RV Dump Station on site - Free to Tenants! Moving Carts in every building - Free to Tenants! 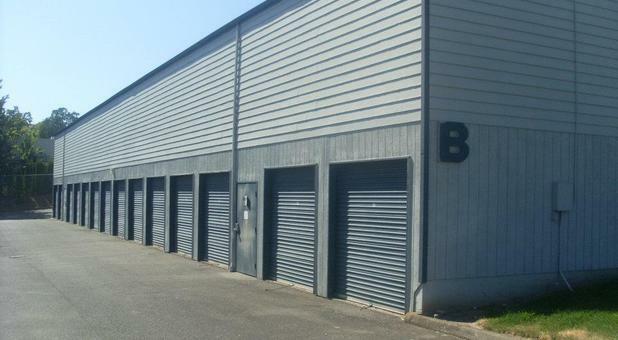 Are you looking for the best storage in Beaverton? Don't look any further than Sunset Mini Storage! We offer the best prices, best units, and best customer service in Beaverton. We want you to be satisfied with your storage experience and we're committed to making that happen. 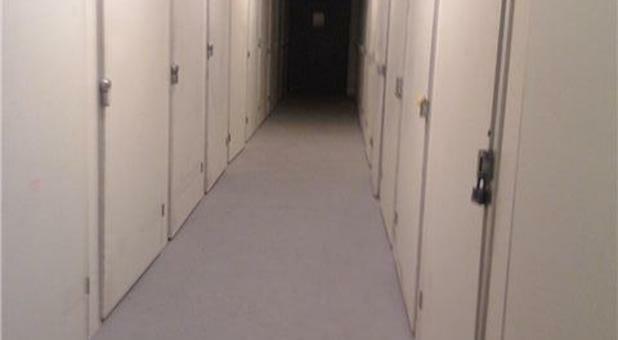 Have a question about renting a storage unit in Beaverton? What size of unit do I need? Do I need to use climate controlled storage?